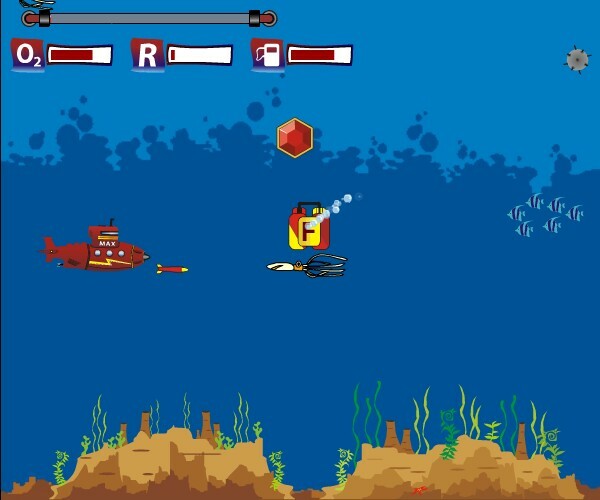 Runner Action Upgrade Bubblebox Click to find more games like this. Turn your weak red sub into an unstoppable Juggernaut! This game takes patience, but stick with it. 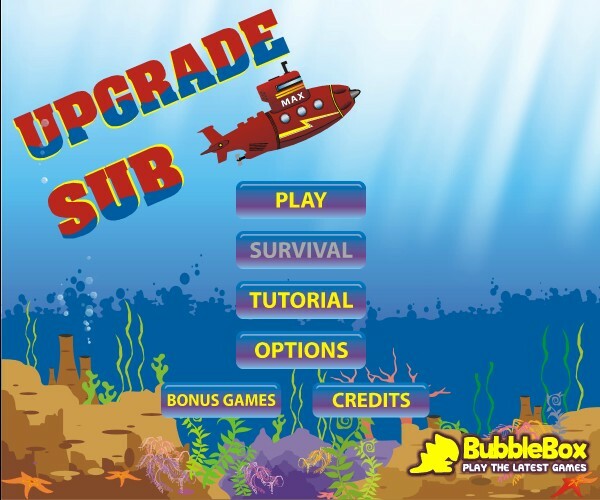 You start off incredibly weak and will die right away, but thanks to a generous flow of currency, you’ll quickly be able to upgrade your sub! Before you know it, you’ll be getting extremely far! Make sure you dodge mines and other enemies. 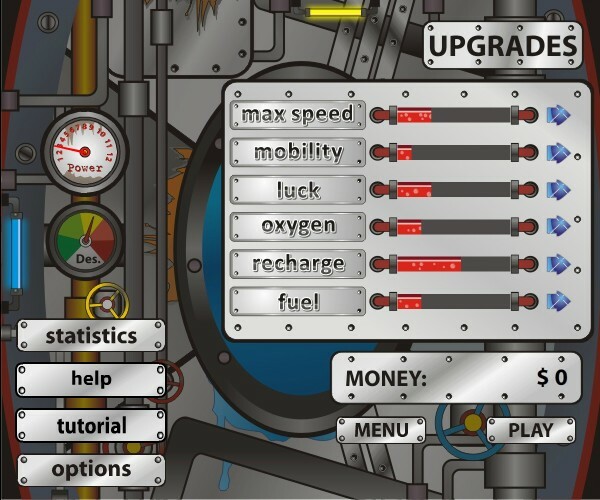 Upgrade your oxygen first so you can collect gems for more money. 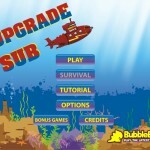 This game is all about the grind; do you have what it takes to upgrade your sub? 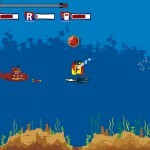 Arrow Keys – Move the Sub. 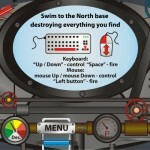 Space bar – Shoots Sub torpedoes. 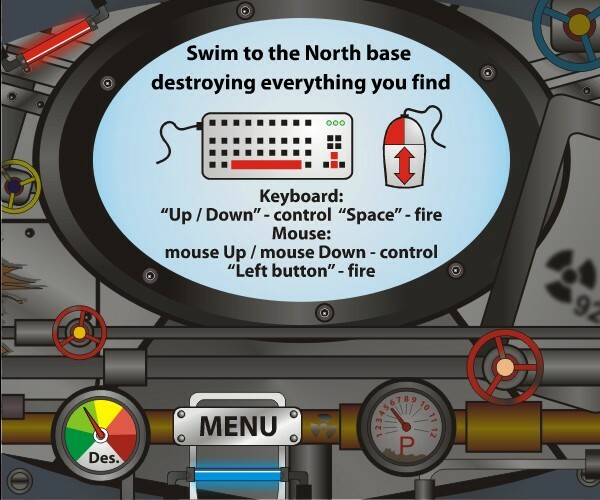 Mouse – Moves, click to shoot.